I was recently asked by several life coaches how you can make Google Ads pay? So many coaches attempt to use Google Ads as a marketing strategy and end up with a large bill from Google and NO CLIENTs. The question is can Google Ads increase client bookings while making a profit for a life coach? 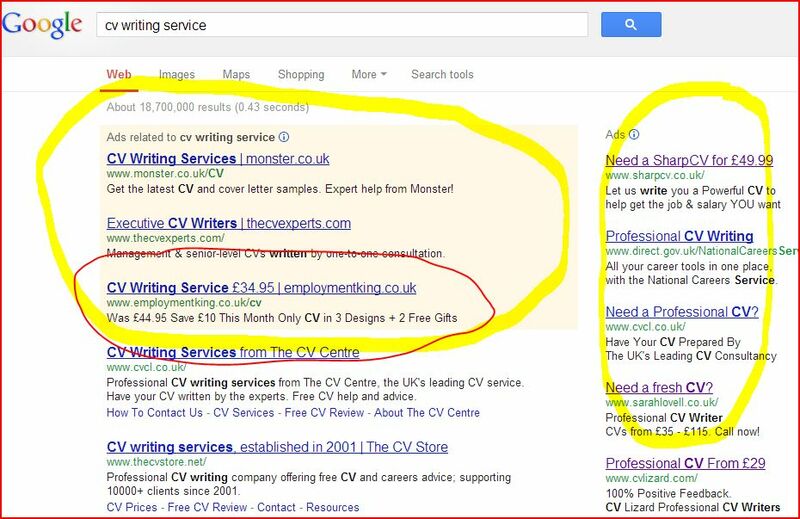 When you add in a search query to Google “Life Coach in Manchester” you are instantly shown the a list of potential websites – for this search query you will be shown a list of life coaching businesses. Research has shown that the top 3 search results receive the most clicks. As well as the organic search results, you will also see several “Google Ads” at the top of the page and to the right of the page. These are referred to as ‘Google Ads’ and they take about 5 minutes to set up. On average a click “Life Coaching in Manchester (location)” cost around £3-£4 but this will vary depending on your location. When you set your ad up, Google with you give an estimate of your cost per click. Competition for customers is high. The problem that many coaches have is how they target there potential customers. Many coaches set up Google Ads under a generic term “coaching.” This allows Google to show your add under any “coaching” related search term; football coaching, coaching books, coaching training course. Many of you reading this article will have a coaching website that covers all aspects of coaching from business coaching to career coaching to confidence coaching. As I discussed in the “Coaching Business in a Box” it is easy, as a new coach, to fall for this trick. You wrongly believe that the more “coaching options” I offer the more clients I can access. Only people looking for coaches search for a life coaching business. These individuals are looking for a particular services; business coach, self esteem coach, goal coach, phobia coach. How does the client make a choice? The client is more likely to hire the coach who luckily specialize in her issue – spider phobia. This makes sense, if you were a client who would you choose a generic coach or an expert in your issue? The secret with Google Ads is to only appeal to the clients who will book a session with you. Ensure your link takes the client to the sales page not your home page, as clients want to read how you can help them before purchasing the product or service and don’t want to spend time clicking through pages. Once you purchase Google Ad campaign, your ad will appear on page one or page two of the Google search page. If featured only on page two, you need to increase your minimum payment per key word, as Google page two rankings don’t cut the mustard. With a targeted landing page, highlighting how you specialise in this niche will create the belief that you are an expert, which will increase bookings.